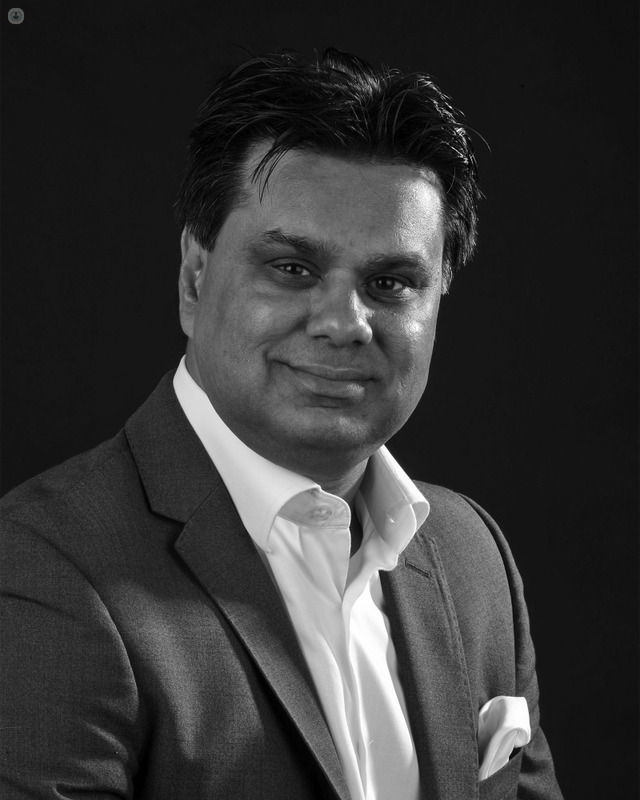 Professor Shafi Ahmed is a globally renowned multi award winning surgeon, teacher, futurist, innovator and entrepreneur. He is a 3x TEDx and international keynote speaker and is a faculty at Singularity University, a think tank in Silicon Valley. 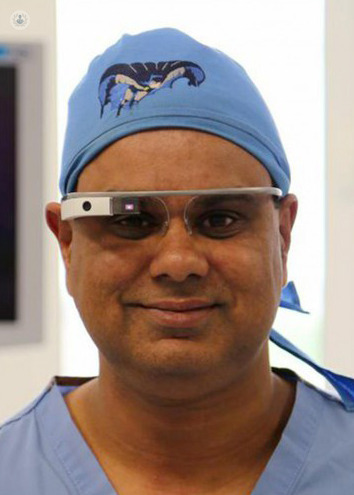 He is a laparoscopic general and colorectal surgeon at The Royal London and St Bartholomew’s Hospitals. He qualified from Kings College Medical School and trained in London. He obtained his PhD on colorectal cancer. His main clinical interest is colorectal cancer and he performs radical pelvic surgery for primary and recurrent disease as well as multi-visceral resections. His other interests are diverticular disease, coloproctology and the modern management of haemorrhoids. 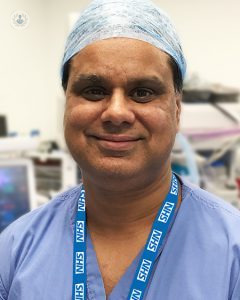 He set up minimally invasive colorectal surgery at The Royal London Hospital and has pioneered single incision laparoscopic colorectal surgery (virtual scarless surgery). He also works with liver surgeons to simultaneous laparoscopic liver and bowel resections for cancer. His other clinical interest is with advanced stage 3/4 endometriosis, performing complex laparoscopic surgery with gynaecologists. 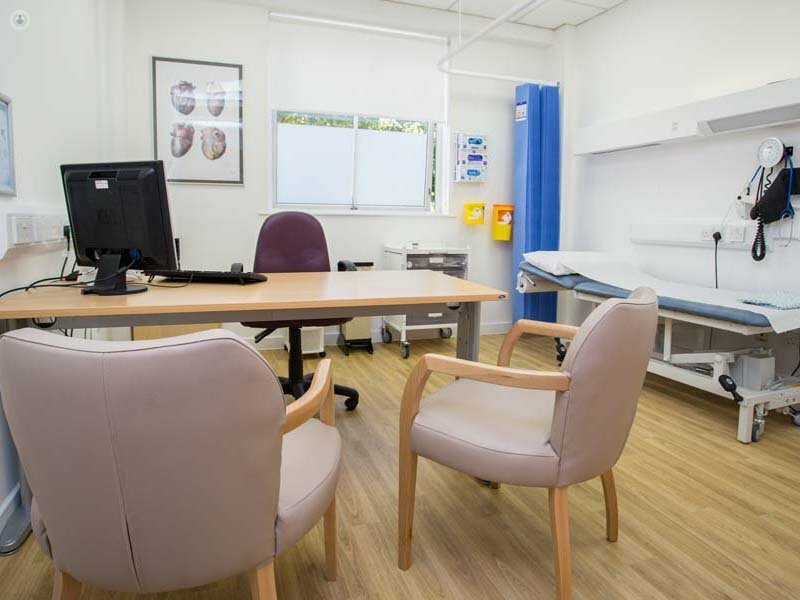 This has led to the development and recognition of a national centre for endometriosis. 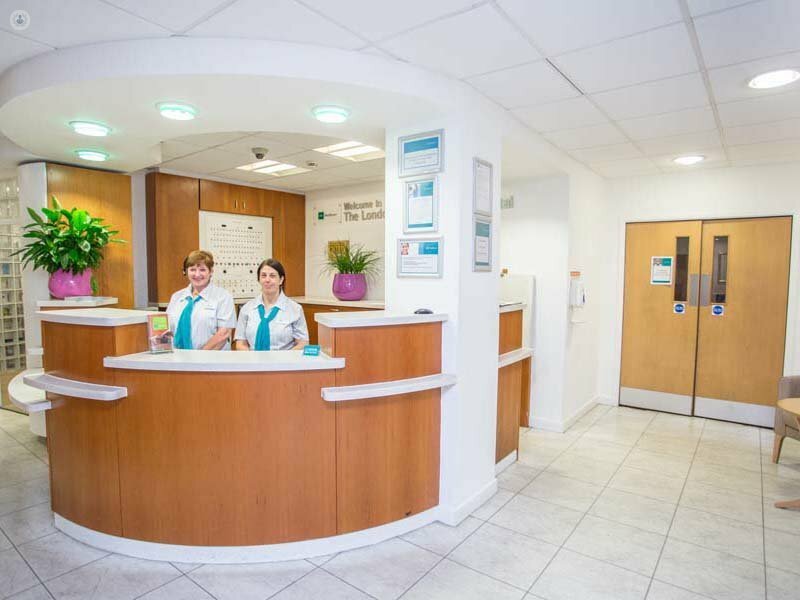 In addition, he has particular specialist experience in complex abdominal wall hernias and maintain a general surgical practice including laparoscopic hernia and gallstone surgery. 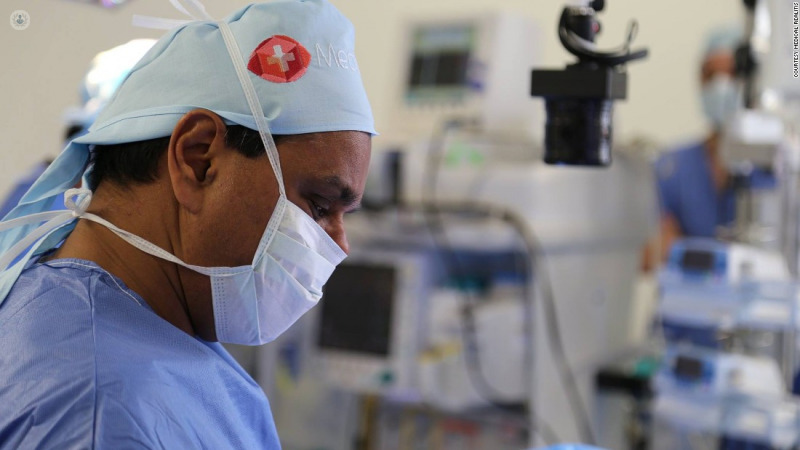 He has been awarded the accolade of the most watched surgeon in human history. As a dedicated trainer, educator, and Associate Dean of Bart’s Medical School, he was awarded the Silver Scalpel award in 2015 as the best national trainer in surgery by the Association of Surgeons in Training. He is currently serving as an elected member of council of the Royal College of Surgeons of England where he is the Director of the International Surgical Training Programme. He is an Honorary Visiting Professor at The University of Bradford where he delivered the Cantor Lecture of Technology in 2017 and the public lecture to open the Digital Health Enterprise Zone. In 2017 he was the top British Asian star in Tech and received this award from HRH Duke of York. He was also the British Bangladeshi of the Year 2017. He also won the Zenith Global Health award, and Digital Health Leader Award in 2017. 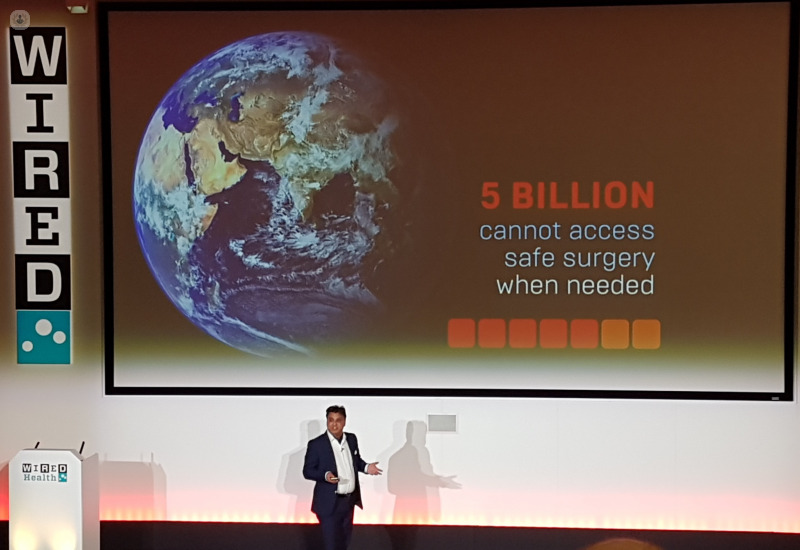 His mission is to merge the world of medicine, global education, and virtual and augmented reality to democratise and scale surgical education to make it affordable and accessible to everyone using the power of connectivity to allow equitable surgical care. 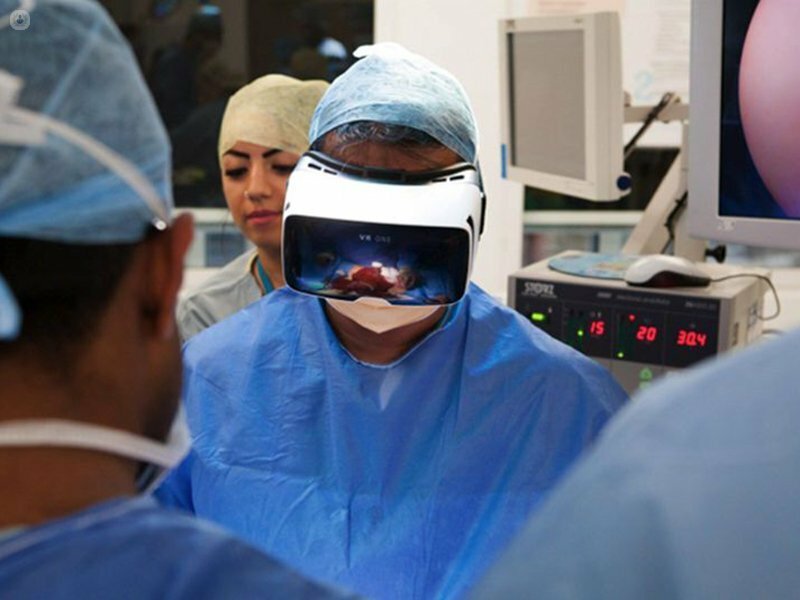 He co-founded Medical Realties, who have just released the worlds first VR Interactive Surgical Training Module. He also a co-founder of Hearthy, a healthcare blockchain company, and a non-executive director of Medic Bleep, a communications platform for healthcare professionals. He is an advisor for companies working in digital health, artificial intelligence and robotics. He recently disrupted the traditional medical school curriculum by launching the Barts X Medicine Programme, which has embedded future technologies and entrepreneurship into the medical school. He is also chairman and co-founder of the Global Innovation and New Technologies conference in London and Chair of WEBIT Health, Bulgaria.